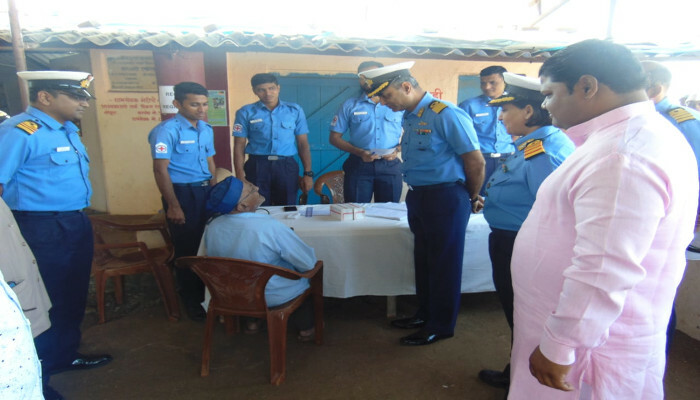 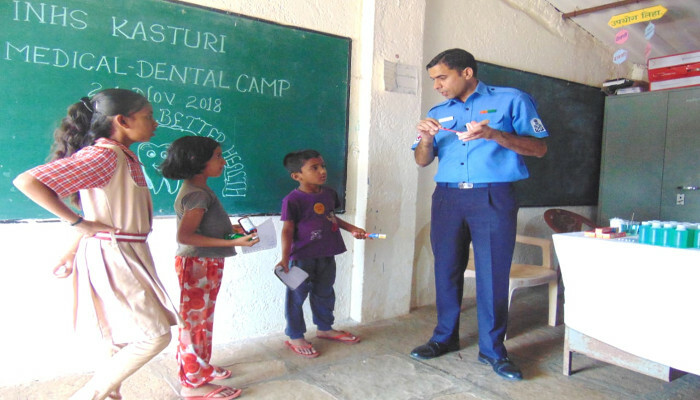 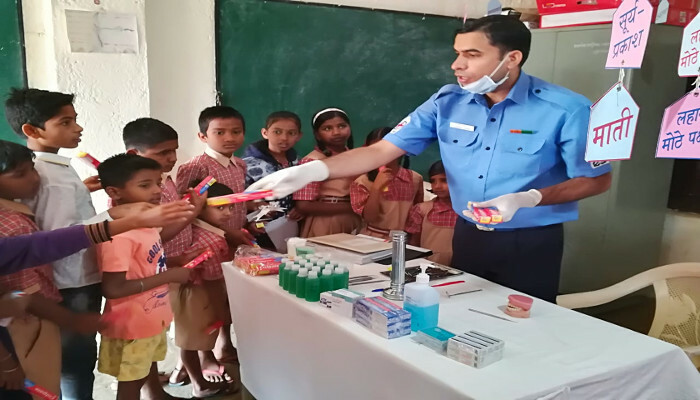 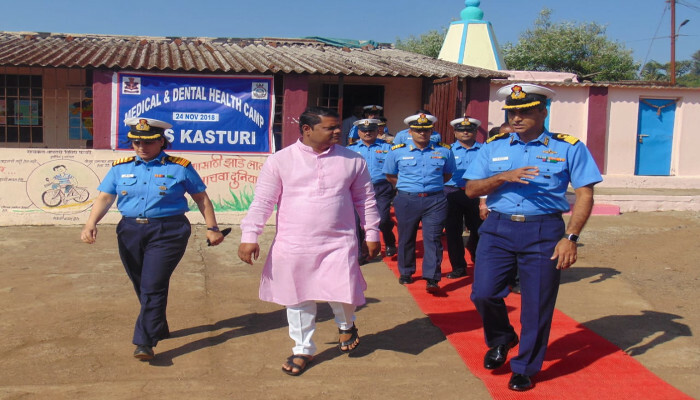 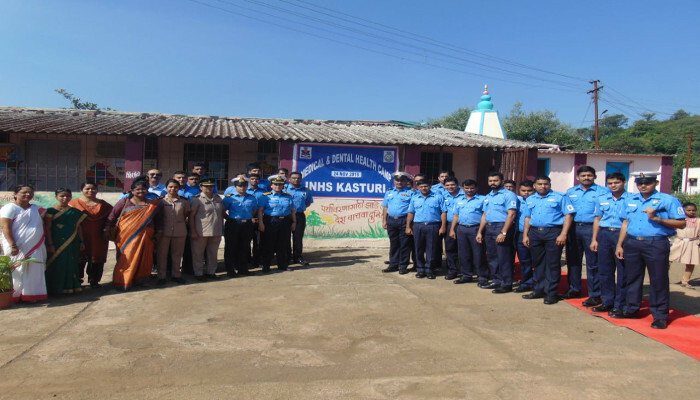 As a part of Navy Week 2018 activities, INHS Kasturi organised a multi-speciality camp on 24 November 2018 at Kurvande village for local populace. 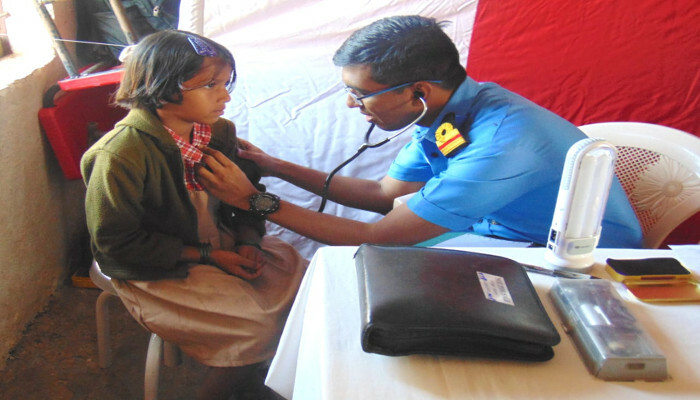 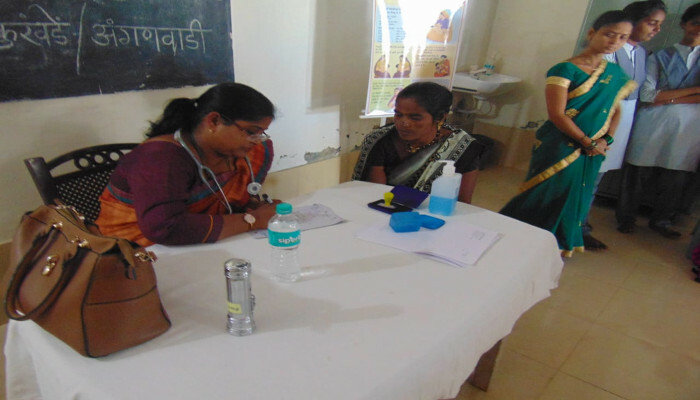 The camp comprised General, Medical, Paediatric, Gynecology and Dental OPDs, with specialist doctors from INHS Kasturi as well as from civil hospitals. 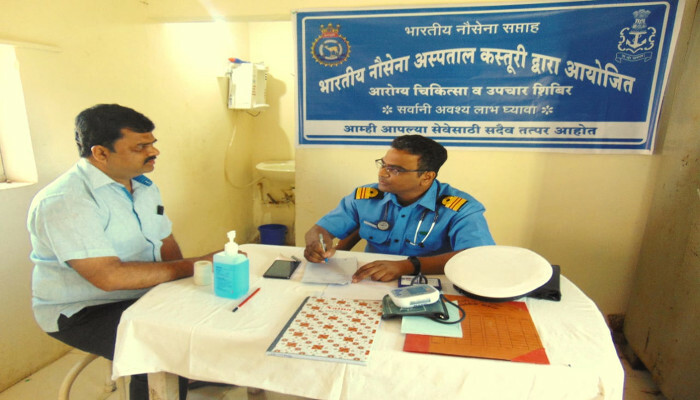 244 personnel benefited from the camp, which was aimed at early diagnosis of lifestyle diseases such as diabetes, hypertension and ischemic heart disease in people above 40 years of age.